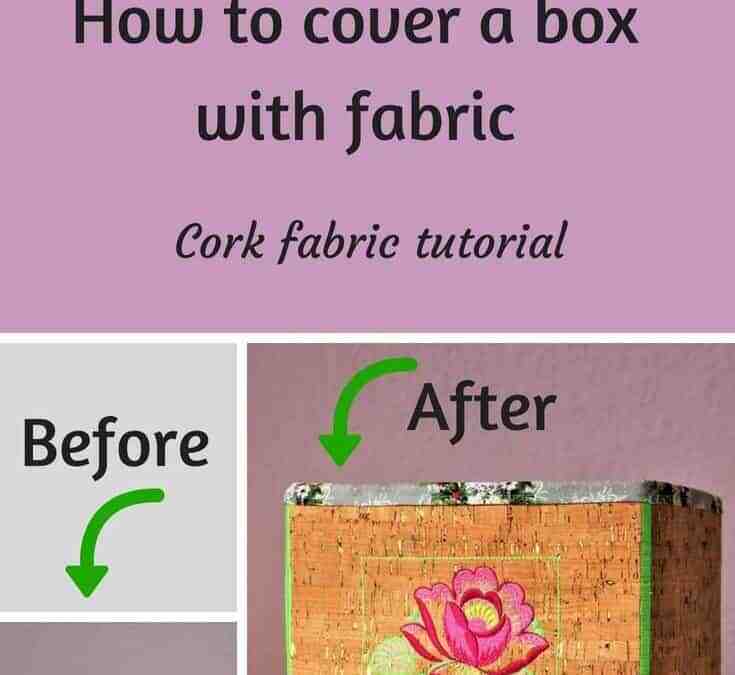 In this tutorial, I will show you how to cover a box with fabric and make a very useful and pretty fabric bin. Shops offer a wide selection of decorative boxes of various sizes, colors, and styles. However, the prices for fabric storage bins are not always budget- friendly. With a little effort and imagination, everyone can make a fabric storage box by themselves especially if you want to use it not only for storing various things but also for easy home decor. Let’s see how we can turn a regular box from a dollar store into a cute fabric bin.